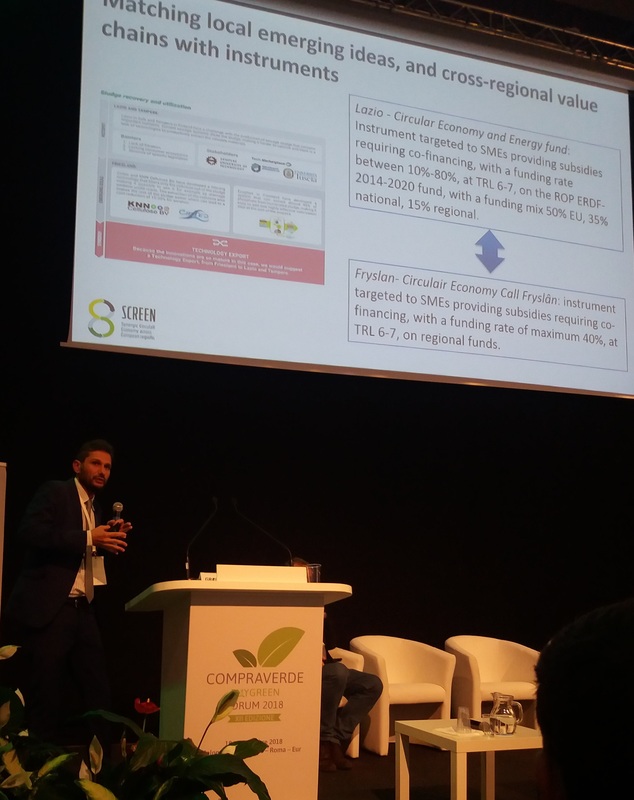 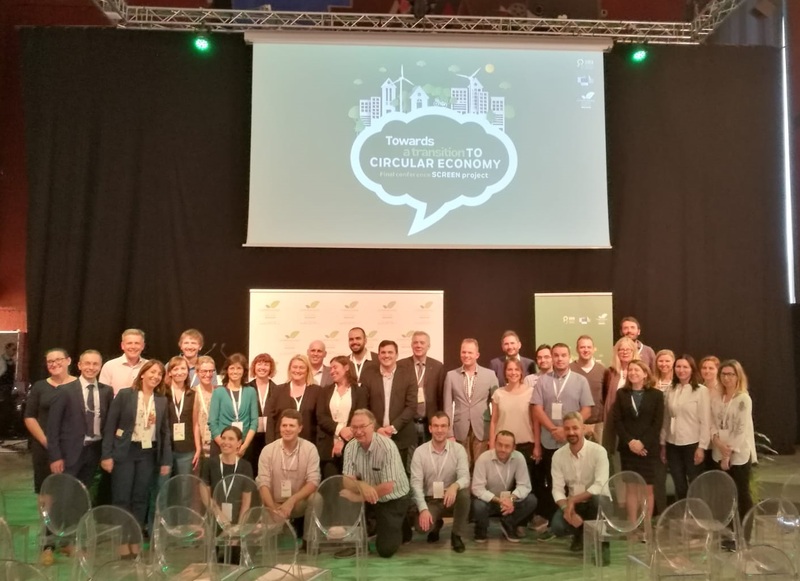 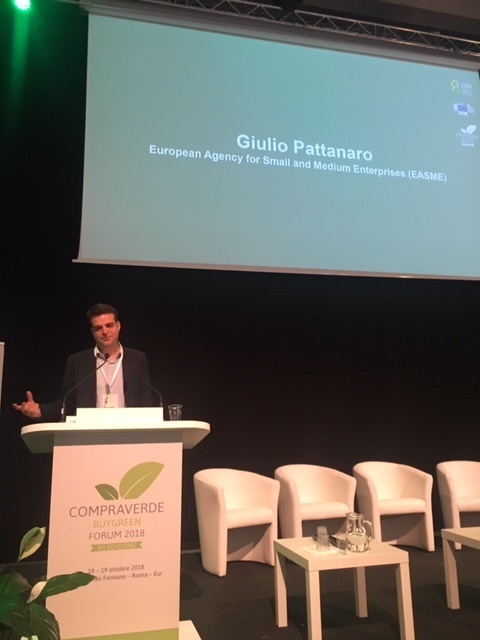 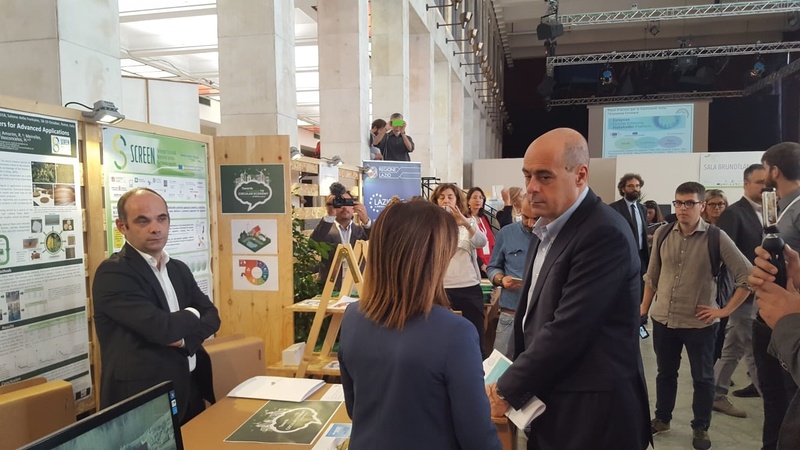 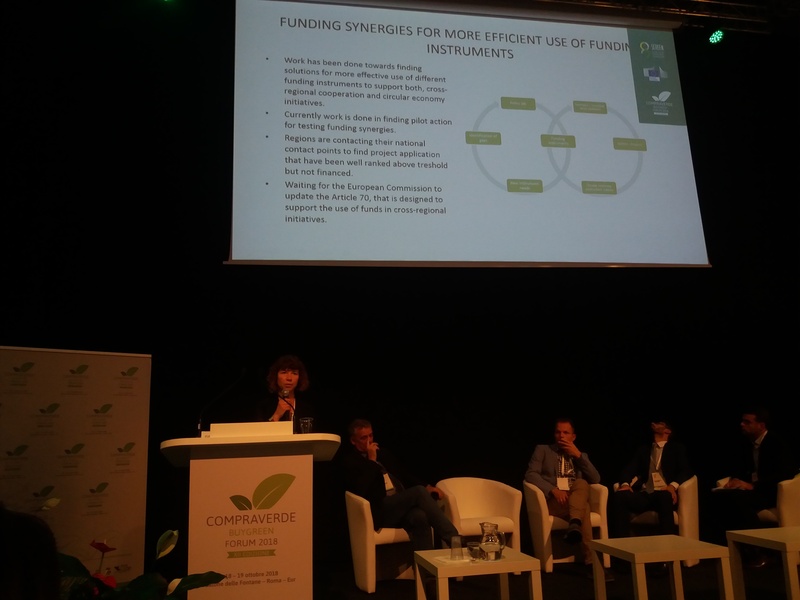 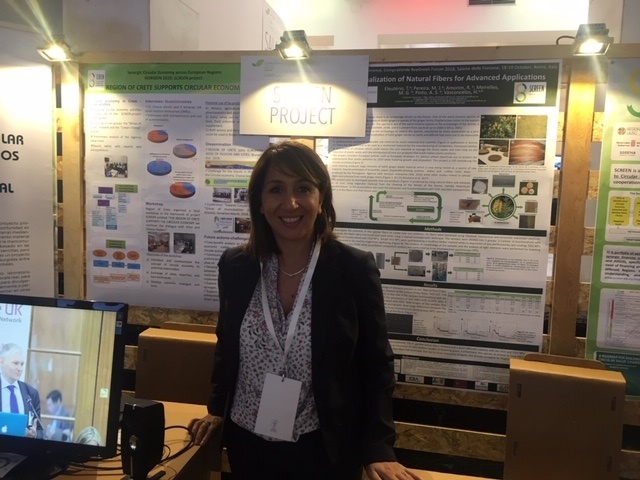 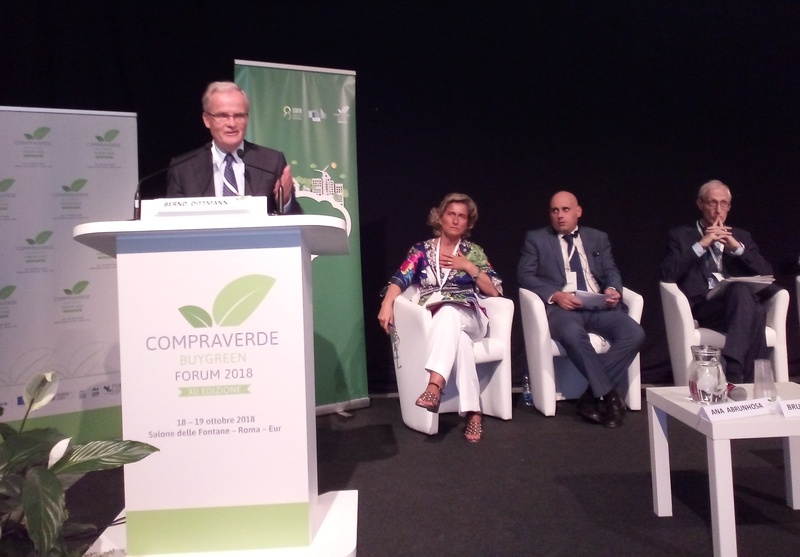 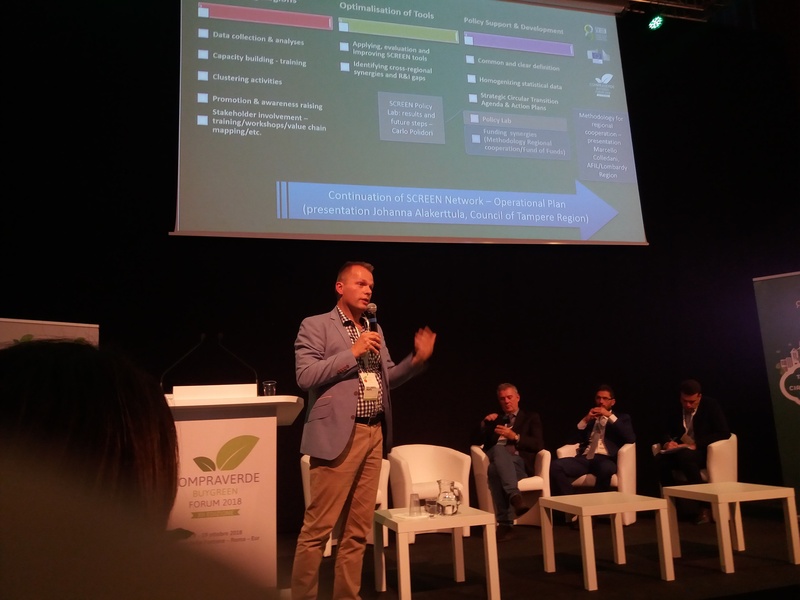 The SCREEN Final Conference was held on 18 and 19 November 2018 in Rome, during the two days' Forum "CompraVerde"(BuyGreen) in Rome, an important event for public and private policies, projects and initiatives on green and sustainable procurement, opened by the Italian Minister of the Environment Mr. Sergio Costa.The conference was organized in two sessions, in order to allow the attendees to participate at the other forum sessions and at the exhibition. 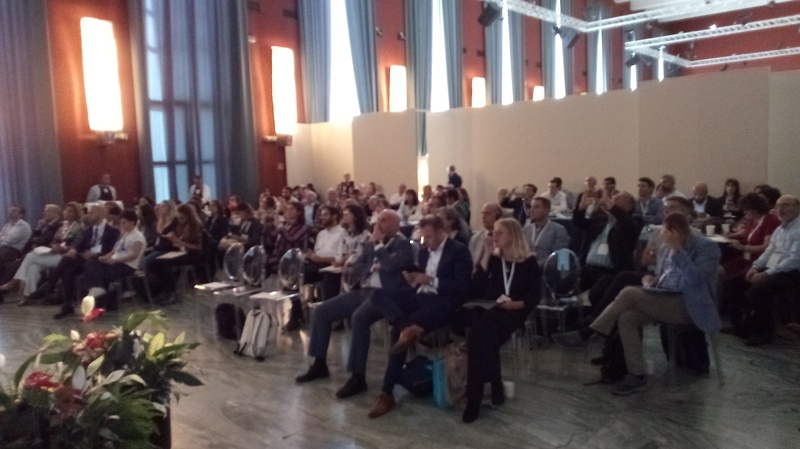 The institutional session will start just after the opening of the forum and the inaugural greetings given by national authorities, representatives of the EU and the Lazio Region in front of an audience of partners, representatives institutions and other important stakeholders of the event. 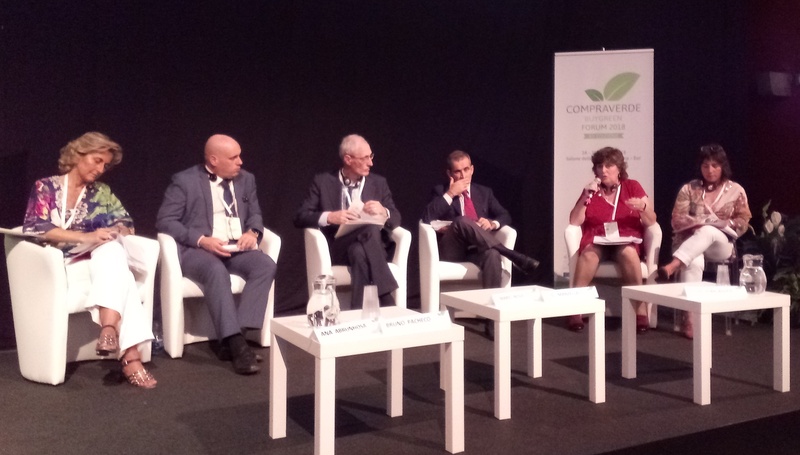 Round table panel - from the left:Ana Abrunhosa, Bruno Pacheco, Mario Nova, Gian Paolo Manzella, Eva Garcia Balaguer, Delia Sola.